In this chapter, we are going to cover two of the most used tools when analysing investments. These are technical analysis and fundamental analysis. Technical analysis refers to the study of historical data to forecast the direction of the market. It uses price data along with derivatives of price data to make investment and trading decisions. The data is commonly presented in charts. Fundamental analysis looks into the properties of a project and makes an estimation of its value based on this analysis. Fundamental analysis seeks to identify when an asset is either undervalued or overvalued and base investment decisions on this. There are many different charting methods used to present price data in the technical analysis field. 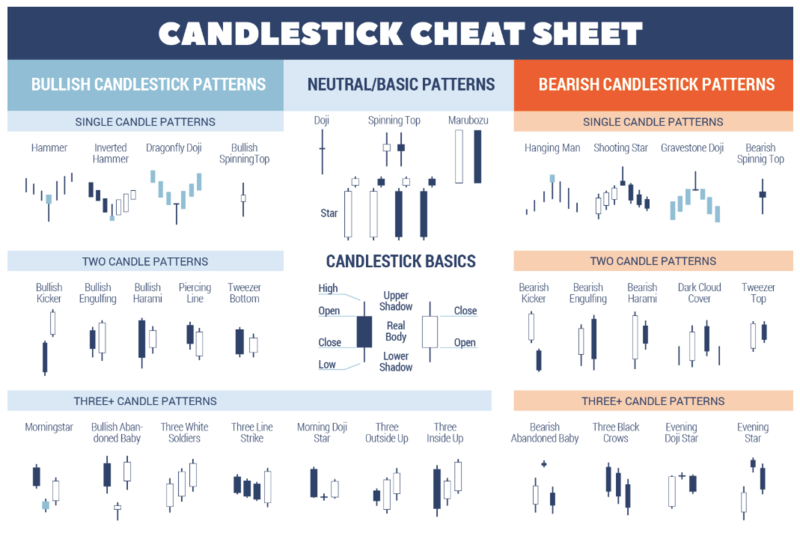 The most popular of these is Japanese Candlestick charting. When you see traders looking at complicated charts with different colours and lines, they are most likely looking at Japanese Candlesticks. Before jumping into learning the technical analysis, it should be pointed out that there is a significant debate as to the validity of technical analysis. While many swear by it, others believe it is nothing more than finding patterns in random numbers. Regardless of the debate, technical analysis should be used as one tool in your overall analysis. 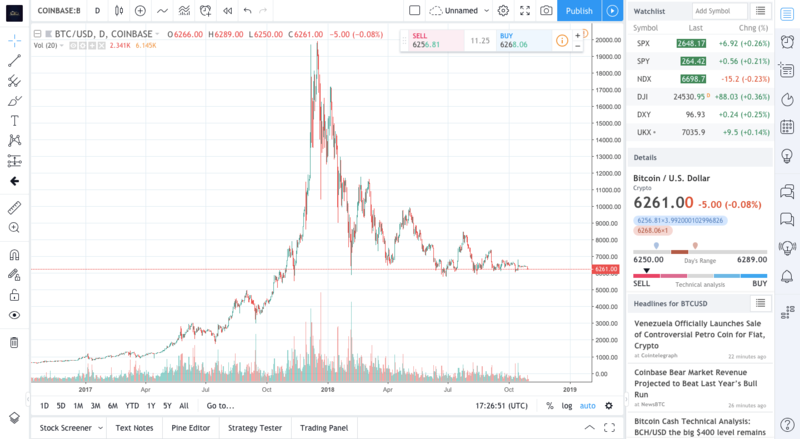 If all analysis factors are saying that the price of a security is going to continue going up but technical analysis says it is going to go down, then the wider view needs to be taken into account. Trades should not be jumped into blindly because one technical analysis factor points to the market moving in a certain direction. The open and close are represented by the body of the candle and the high and low are represented by the wicks as seen in the graph below. A candle with a large body represents a candle where the open and the close are far apart. If the candle has no body, it means the open and the close were at the same point. How do we know which is the open and which is the close? A candle where the price closed above where it opened is typically in green. A candle where the price closed below where it opened is typically in red. Traders typically choose their own colours but green and red are the most commonly seen. The wicks represents highs and lows. If a candle has long wicks, it most likely represents a volatile trading session where the price reached a high or a low and then underwent a reversal. 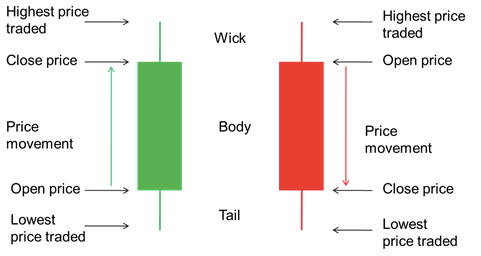 Trading based on these candlesticks is known as price action trading. There are many patterns which analysts look out for to inform their trading decisions. There is numerous collections of single candles, double candles, and triple candles that inform whether price is going to continue on its current direction or undergo a reversal. Patterns can also be displayed on numerous timeframes. A daily chart is a chart where each candle represents one day of trading. An hourly chart is a chart where each candle represents one hour of trading. It is not uncommon for different time frame charts to have conflicting signals. The general rule of thumb in technical analysis is the higher time frames hold more power to the direction. If the daily time frame chart is sending signals that the market is going to go up but the hourly is sending signals that the price is going to go down, the daily will have more chance of being right in the long term. However, it also matters what type of timeframe the trader is holding his or her positions for. If the trader holds positions for a matter of minutes, lower time frames are going to be useful. Whereas, if the trader is holding trades for days to weeks at a time, then the lower time frames are not going to be relevant. Price action is often used to determine which trend price has been going in. An uptrend consists of a series of higher highs and higher lows and will result in traders looking to take more long positions. In a downtrend, a series of lower lows and lower highs takes place. This is known as using market structure to determine the direction of the similar. Different time frames can show different trends as well as signals. The direction of moving average which will be detailed below can also be used in determining the direction of the trend. There are also a lot of derivatives of price action that traders use to help with their trading. These can range from simple tools to the crazily complex. This is a whole world unto itself and some have a profession solely dedicated to the study of price action and indicators derived from it. Here, we will give you an introduction to three of the more common indicators used. Volume is the first for a reason. It is used by almost all and is remarkably simple yet powerful. Higher amounts of trading volume represent more strength behind moves and also increased liquidity in the markets. Volume is often compared to its average to see whether a move is occurring on below or above its average over the past twenty periods. That takes us on to the second important indicator, moving averages. Moving averages are another extremely simple yet powerful indicator. They are used for a diverse range of use cases such as entry and exit points for trades, assessing the trend, and are also proposed as support and resistance points. 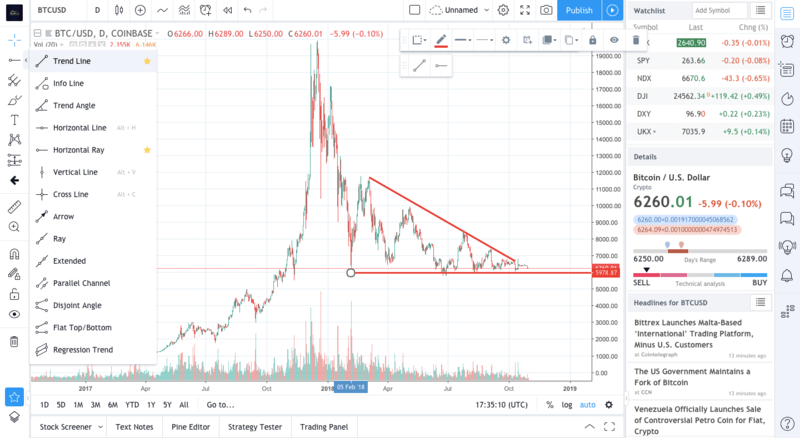 Support points are points where buyers are expected to come in to the market to prevent the price from dropping below. Resistance points act in the opposite way. When price rises to a resistance point, sellers are anticipated to come into the market to make it more difficult for price to rise above. Moving averages are simple to calculate. They get the price average of the last however many periods. For example, the 200 period moving average would get the average of the price of the last 200 periods. 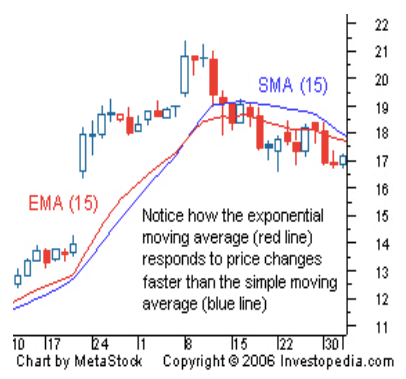 There are two types of moving averages mainly used, the simple moving average and the exponential moving average. The simple moving average calculates the arithmetic mean of the last number of periods whereas the exponential moving averages gives more weight to recent price action. You can see the difference between the simple moving average and the exponential moving average in the graph below. RSI is one of the most common indicators used. It helps in a number of ways such as identifying oversold and overbought conditions, gauging momentum, and spotting differences between price and buying/selling pressure. 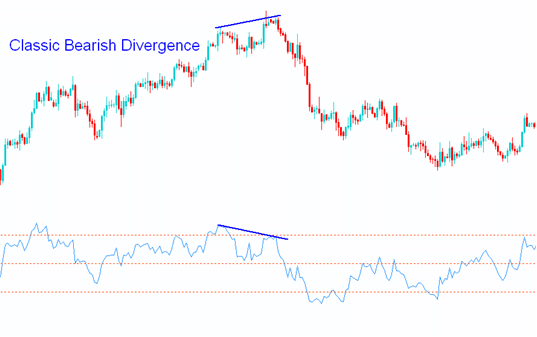 RSI has more of a complicated calculation but the basic premise is that the RSI will swing between 0 and 100 based on the amount of buying or selling momentum. 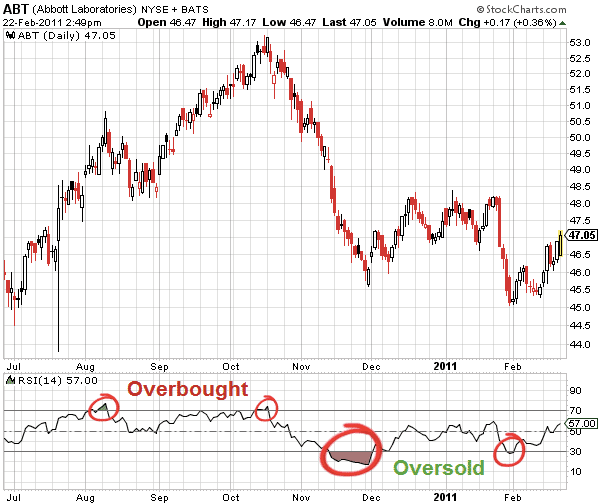 If there is strong buying momentum with little selling momentum, RSI will rise and vice-versa. The calculation is based on the most recent periods. The general consensus is that an RSI value under 30 represents oversold conditions whereas an RSI value over 70 represents overbought conditions. However, many other factors typically come into play. 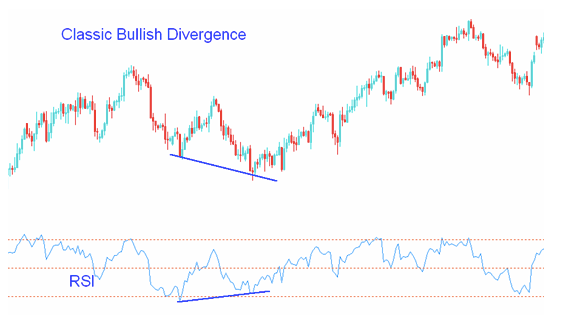 Another common use of RSI is in spotting divergence. 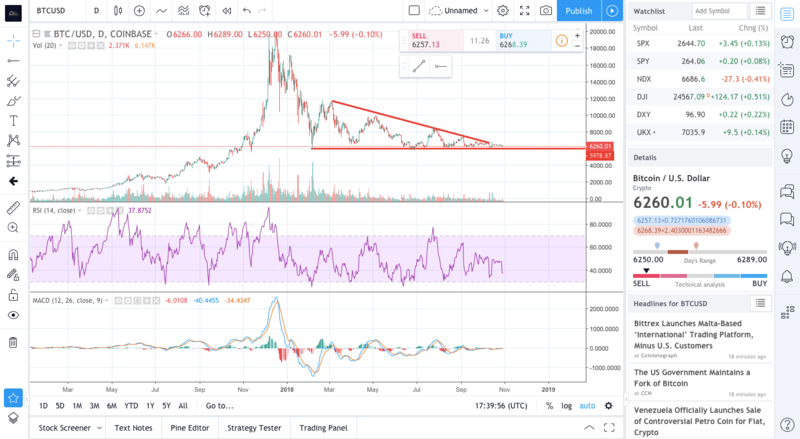 If price forms higher highs but the RSI forms lower highs, this is a sign that price is continuing the rise while the momentum is falling off. It is called a bearish divergence and many traders will take this as a sign that price may be about to reverse. 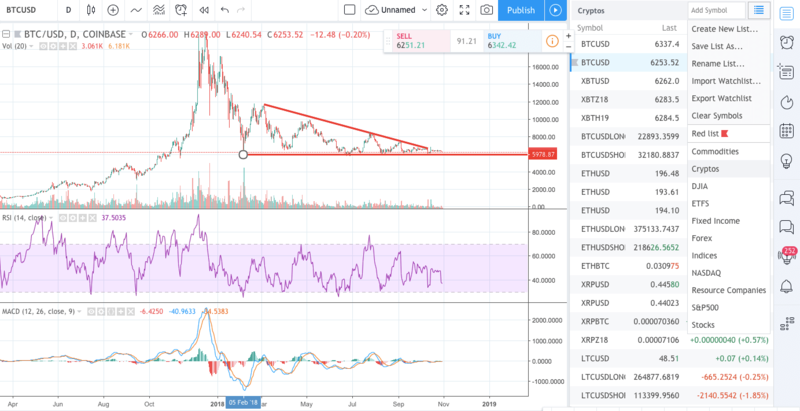 On the other side, if price is forming lower lows but RSI is starting to form higher lows, it shows that price is continuing to increase despite their being an increase in buying pressure. 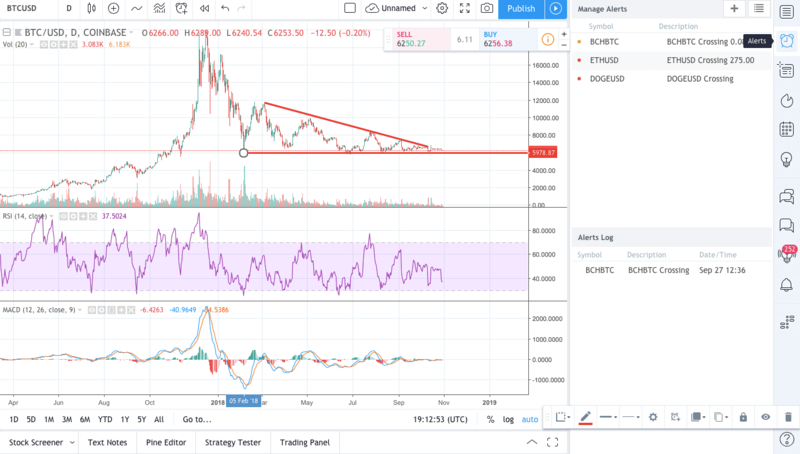 This is called a bullish divergence and many will take this as a sign that a downtrend may be coming to an end. This section only scratches the surface of technical analysis. It Is a deep field where many skilled practitioners even develop their own indicators. There are many free resources online where you can learn technical analysis. There is also a lot of books published on the subject. There are other charting softwares but this is a great option to get started. They have a lot of free tools and there are also a large number of cryptocurrency traders who use this software and post ideas in the community. Different softwares will have different methods to search products but the general gist is always the same. You search the ticker for the instrument in a toolbar. 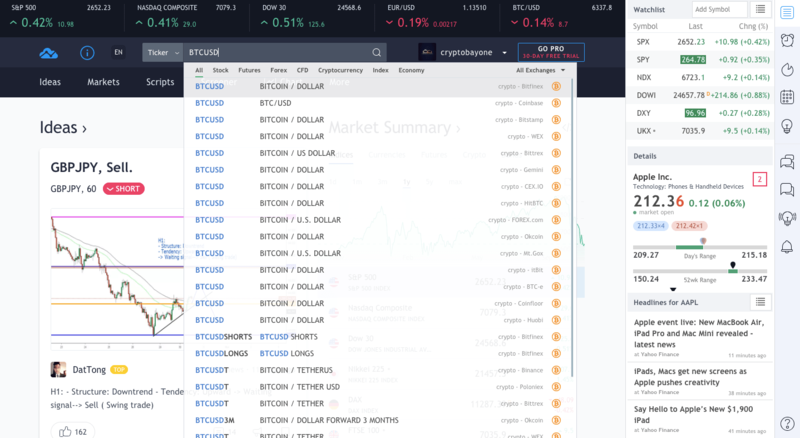 The toolbar on Tradingview is at the top of the screen. For this example, we will analyze the product Bitcoin priced against the USD. 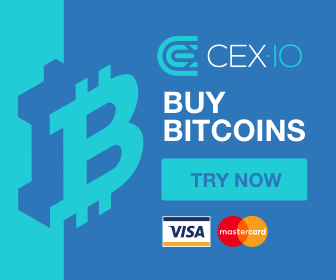 When you search for the product, you will find options for Bitcoin listed on many different exchanges. You can just choose the exchange which you use. Once you click on the option, you will be brought to the homepage for the instrument. The homepage contains a basic chart, trading ideas posted by the community, and news developments. There are also tabs where you can find further information on technicals, markets, and more ideas from the community. You can follow the product on this page if you want to be notified of developments and ideas from the community. To go into the more interactive chart where you can conduct your technical analysis, you need to go into “Full-Featured Chart”. Once you are in the chart, the layout is the same as the one below. You can easily change the instrument you are analysing from the search bar in the top left. 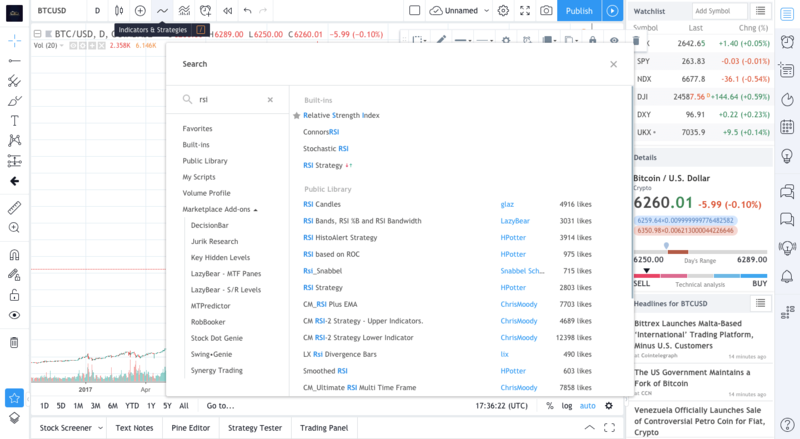 The left-hand side toolbar has different technical analysis tools. Commonly used tools include trend lines along with support and resistance points. Trendlines help to gauge the direction of the trend and how price is going to interact with it. Support and resistance lines identify areas of significant trading activity. Each of the icons on the left has their own subset of indicators that can be used. The horizontal line or horizontal ray are used to draw lines of support and resistance. You can also click on the star to the right of the tool to create a favourites toolbar. Indicators can be added from the top toolbar. You can use the indicators icon to search and add RSI, MACD, moving averages, and volume. You can also add different indicators into a favourites shortlist so that they are easily accessible. You can use all of these tools to complete your technical analysis. The best way to learn is by trying it out and experimenting with different tools and features. You can edit your indicators inputs or features by right-clicking on the indicator and clicking into “Settings”. This can be used to change features such as the colours and sizes of your indicators and lines. 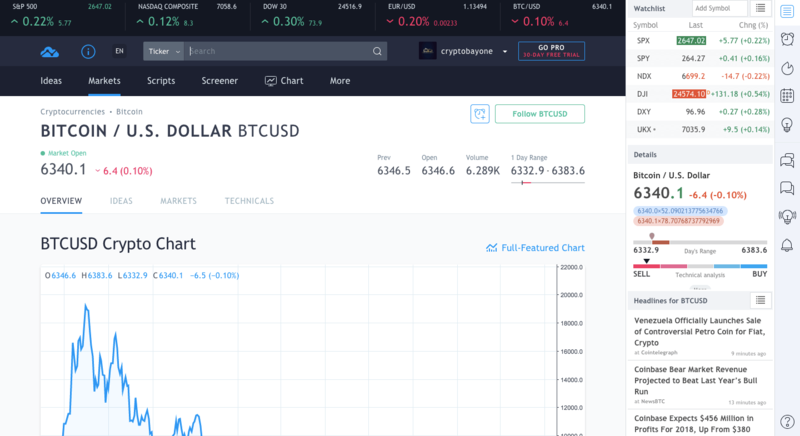 Being able to publish your idea on TradingView is one of the attractive features. It enables your ideas to be scrutinised by a community of traders. You can also build up a reputation in the community for providing valuable content and ideas. To publish your analysis, you can capture a screenshot of the chart via the camera icon up the top-right. The camera icon provides a link to the analysis that can be shared on social media and also used while publishing ideas to the community. To publish the idea, you can use the “Publish” icon also up the top-right. You can use the link of the screenshot in the bottom toolbar. The title and description can be put into the top two toolbars. Tags and categories can be attached on the right-hand side. 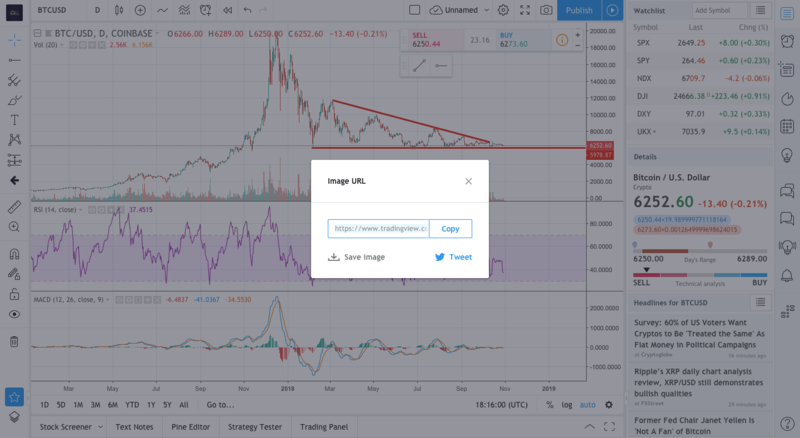 Once your idea is published, it will be displayed along with other ideas for that BTCUSD. Other traders can comment on it and also agree with it which essentially is the equivalent of liking it. You can update your idea as it progresses. You will often come across cryptocurrencies that you wish to monitor for opportunities. TradingView has two useful features which enable traders to do this. 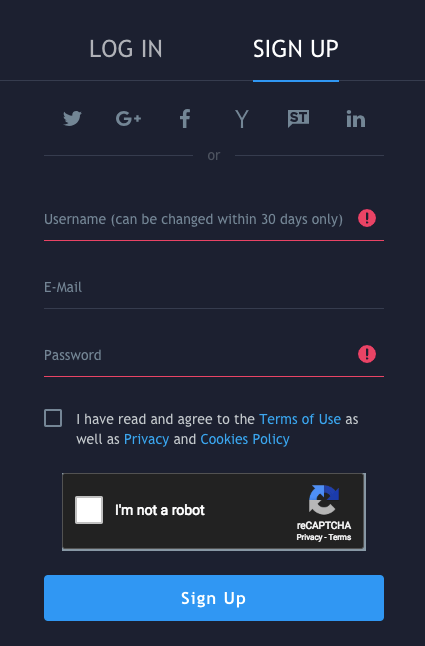 You will need to be a paying member of TradingView to use these features but it is useful to know that they are there. By clicking the menu icon on the top-right beside the “Add Symbol” toolbar, you go to “Create New List…”. This could call this list cryptos. You could then create other lists for other asset classes such as stocks and commodities. 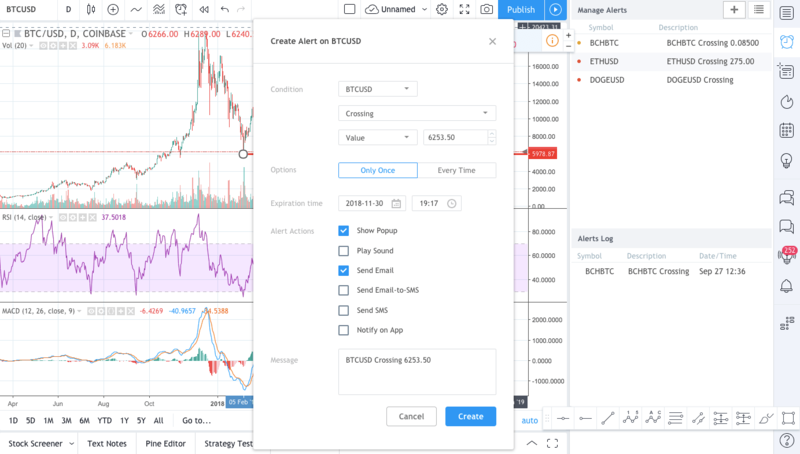 You can easily add cryptocurrencies through using the “Add Symbol” toolbar. 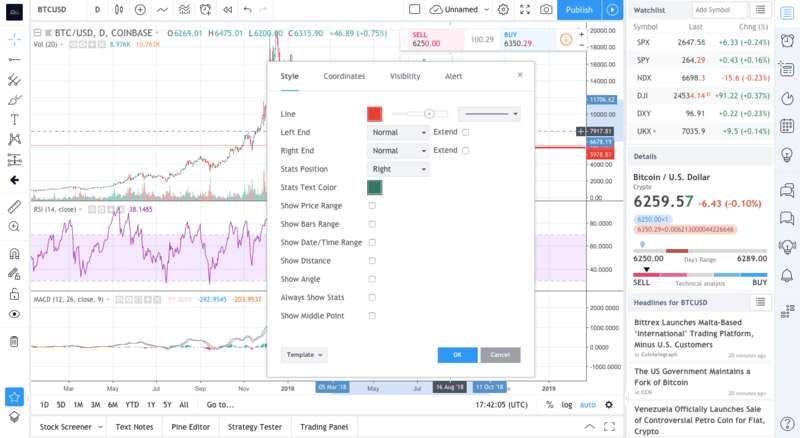 Once a watchlist is created, you can easily toggle between different watchlists and monitor the assets and percentage changes within the lists. When you have completed analyses on a number of different cryptocurrencies, you may want to be notified when assets cross certain levels. This can be done by creating an alert. Alerts can be created using the second icon on the far right toolbar. Once you toggle to your alerts menu, you can create a new alert by clicking the plus icon which appears beside “Manage Alerts”. 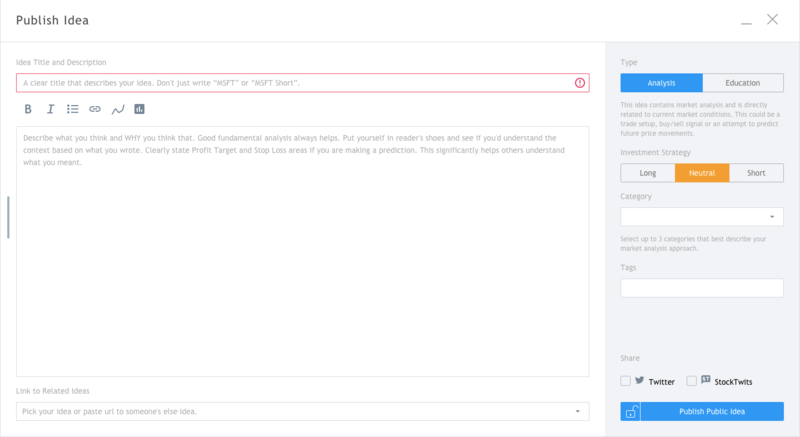 You can toggle through many different options for the alerts. You can create alerts for when price crosses a certain level or whether it crosses an indicator. You can also choose to get the alerts sent in a number of different ways such as email and sms. These steps are only covering a small subset of the tools available on TradingView. 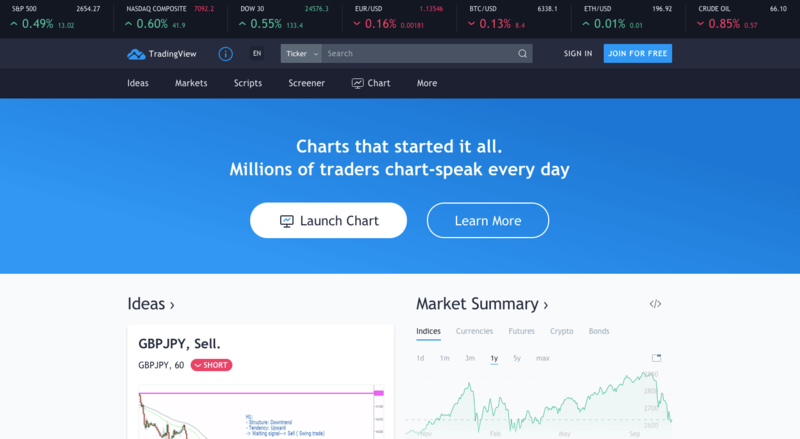 The best way to learn what TradingView can do is through hands-on experience and interacting with others who are using the software. Fundamental analysis is well established within equities. There is a whole industry of sell-side research established which consists of analysts investigating the details of balance sheets and income statements to analyse the value of a publicly listed company. Fundamental analysis in cryptocurrencies is still developing as is the industry itself. Analysts are still determining how to make use of the data to make a forecast for what the future holds for individual cryptocurrencies. With many of these projects being open-source, a large amount of data does exist in cryptocurrencies. There are a number of models and frameworks that can be used to put a value on cryptocurrencies. These models can get quite complex and can involve forecasting future market sizes, estimating the share of these markets cryptocurrencies can capture, and discounting the price back to the present to get an estimate of whether the asset is overpriced or underpriced. This book will not cover comprehensively the different fundamental analysis framework as they are a field upon themselves and are still both in development and highly debatable. However, similar to the technical analysis section, this part will provide the tools to get started and give the groundwork for investors to delve deeper. 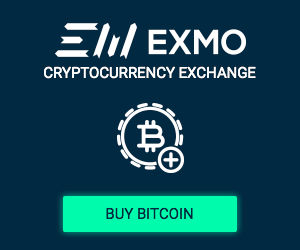 There is also a wide array of data online estimating market sizes of different industries so once readers determine the market that a cryptocurrency is targeting, the tools provided in this section can be used to estimate whether the price reflects the change of the cryptocurrency capturing this market. The tools can also be used in assessing ICO’s. It should also be noted that a wide variety of projects operating or completing an ICO may be scams. These tools will assist in identifying the scams. If things aren’t adding up while doing the analysis, they likely don’t add up! Fundamental analysis can be mainly split into two areas. Quantitative analysis deals with numbers and metrics which can be quantified. Examples of such metrics include supply characteristics, price, and data from various sources such as GitHub. Qualitative analysis is a more subjective and arbitrary form of analysis. It involves researching non-quantifiable information about the project and making an assessment. An example would be reading the background of all the team members. There are a wide number of sites and resources which provide relevant quantitative information. Most cryptocurrency projects are open source. This means the activity level and size of the developer community behind different projects can be assessed. Most projects have their repositories on GitHub. This allows users to see the size of the developer community which is contributing, their activity, and how many people are forking, or how many people are subscribed to the code. Some of the metrics can be difficult to interpret but it can serve to provide a general overview of developer activity. The supply and issuance model for the network is going to be extremely important for its value and also for its function. An easy way to illustrate the importance of supply is to compare Bitcoin and Dogecoin. One of the key functions many envision for Bitcoin is as a digital store of value. Dogecoin has founds its key use case as a tipping coin. The supply of both coins suit these functions well. Bitcoin will have a maximum supply of 21 million and newly minted Bitcoin will be released at a decreasing rate (block reward halving every four years). But imagine it was swapped with Dogecoins supply and issuance model. Dogecoin issues approximately 5 Billion new coins every year. There is already over 116 Billion Dogecoin in existence. This supply and issuance works well for the use case of Dogecoin as a tipping coin. But if Bitcoin had this model, nobody would be calling it digital gold. Once a cryptocurrency is effectively launched and running, there is a wide number of variables which can be used to assess its health. There are a number of blockchain explorers with provide data on the variables of different blockchains. Blockchain.info is a blockchain explorer for the Bitcoin network. 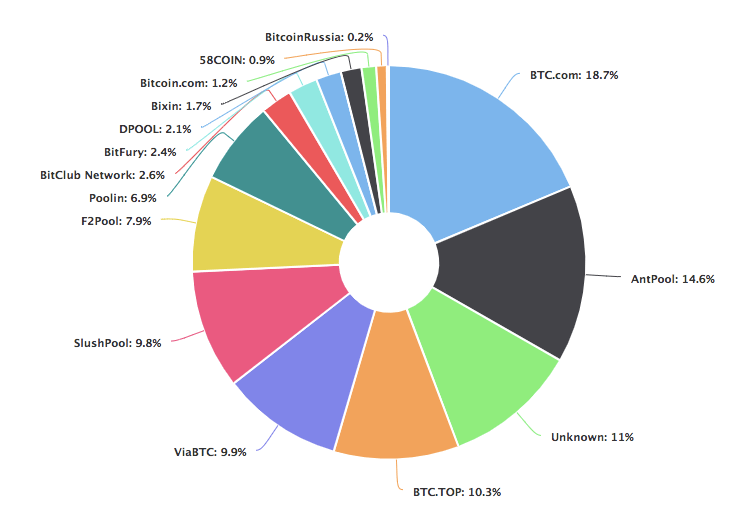 One of the most important variables is the cumulative hash rate of the miners in the network. Hash rate is a measure of the computing power put to work by miners to add blocks to the blockchain. It can be taken as a gauge for the security of the network. The more miners that are putting their computers to work to secure the network, the more costly it will be to launch an attack. The distribution of mining pools can also be assessed to see if all the miners are accumulating in one country. It can be difficult to gauge the number of users in a network. A few proxies have been proposed to assess this. They have their drawbacks in terms of accuracy but can be used to give a general view of the development over time. Two of the most popular metrics are the number of wallets and the Google search trends. Wallets generated can be assessed by a popular wallet provider such as blockchain.info. The problem here is that multiple wallets can be used by an individual user and there are also multiple wallet providers. Google search trend results are similar. It can be used as a proxy but many individuals can be searching without necessarily using the network. Regardless, both can be used as a general gauge. You can see the search trend over the past year for Bitcoin below. Transactions on a network and the dollar value of transactions is an important metric for the health of a network. Another metric which can be used to assess the health of a network is the amount of exchanges which support a cryptocurrency. A wider number of exchanges supporting a cryptocurrency result in the cryptocurrency being open to a wider number of ways for capital to be invested. The listing of an asset on higher numbers of exchanges results in the asset being more available to a wider number of investors and also an increased awareness of the asset. There is a large amount of data available on different industries and the market size for these industries as well as data for the market size going forward. These figures can be extremely useful when estimating the value of cryptocurrencies. When estimating the potential market that a cryptocurrency can take, it is important to note that it is additive. Many cryptocurrencies are developed with the goal of decentralizing a number of different industries. For example, imagine a cryptocurrency that aims to decentralize payments to emerging market countries but also aims to be used as a local currency in these markets. An estimation would be made for each market size and another estimation would be made for the percentage of the market the cryptocurrency could take of each. These would be added to assess the total market the cryptocurrency could take. For qualitative analysis, there are a number of key resources you can use. The whitepaper will contain essential information. Although it can be technical, even ensuring it is properly presented and reading the introduction and conclusion can be valuable. Oftentimes, whitepapers can be poorly presented or have inconsistent information. Other key resources will include the website for the project, social media platforms such as Twitter, Reddit, and Telegram. LinkedIn can be useful for researching teams. There is no formula for qualitative analysis and where the information is accessed will vary from project to project. The team is going to be central to any project. Quantitative metrics can change but if the core team is poor, the project stands little chance of succeeding. LinkedIn can be used for researching the background of different team members but it should also be noted that it is easy for anyone to set up a LinkedIn profile and add whatever experience they want. The more clarity there is as to the team members, the better. Key questions should be asked about the team. Do they have the professional experience to mange the project they are proposing? Have they managed a project of this size before? What evidence is there that this team is legitimate and that their claims can be trusted? The community is hugely important to a project. The difference between a failing and a succeeding project can be the community which drives the project and its interest forward. There are a number of ways to gauge and even quantify the community. The following table is one method applied by a pair of venture capitalists in quantifying the community behind altcoin projects. Blockchain has undoubtedly become a hype word. With every hyped technology, there will be those that try to ride the wave as they sense opportunity. It is really important to analyse the use case for projects and their networks. While the idea of decentralizing many industries may sound appealing, the fact is that a lot of these industries are already highly efficient and the chances of overthrowing the centralized market leaders are miniscule. A 51% attack is the ability to process invalid transactions if an entity controls more than 51% of the computing power in the network. The cost can be measured by the USD cost it would take to obtain 51% of the network. At the time of writing, it is estimated to cost just under $10 Billion to acquire the hardware to launch a 51% attack on the Bitcoin network. It needs to be considered whether the use case is strong enough to justify the tradeoff which is being made. For every project, there will be competitors both centralized and decentralized. Whitepapers worth their weight should include an assessment of these. A realistic assessment should be made of whether a project can have a chance of capturing a share in the market and possibly becoming the market leader. You now have begun your journey learning fundamental and technical analysis. It is important for you to have the correct tools to assist in your analysis. Try out these exercises to help! Go to Tradingview and find the charts for three cryptocurrencies. Set up an account and create a watchlist with the three cryptocurrencies. Once you’re ready, proceed to chapter 6.